2017+ Kawasaki Z650 Forum > Kawasaki Z650 Forum > Kawasaki Z650 General Discussion > My 650 Twins! 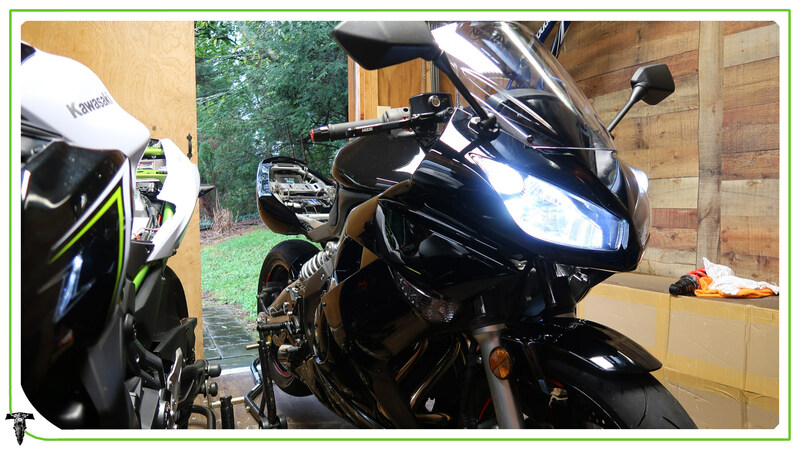 Finally have all the trim pieces finished for the Ninja 650, and got them installed this weekend. The bike is turning out nice! Pixie Pie and amire like this. Looking good. Anything to say about the difference in performance and handling on these two bikes? I want something else now maybe just more top end but I love my bikes gearing and don't want to lose my torque with a sprocket swap.